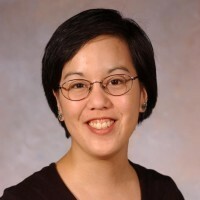 JO-ANN TSANG is Associate Professor of Psychology at Baylor University. She received her PhD in psychology from the University of Kansas. Her research interests are in the area of social psychology, specifically moral rationalization and moral emotion, the psychology of religion, forgiveness, and gratitude. Some current research programs include studies on the use of behavioral measures to assess gratitude, the relationship between similarity and gratitude, the use of moral rationalization in forgiveness, forgiveness in the context of domestic abuse, and the relationship between religion and implicit measures of prejudice.